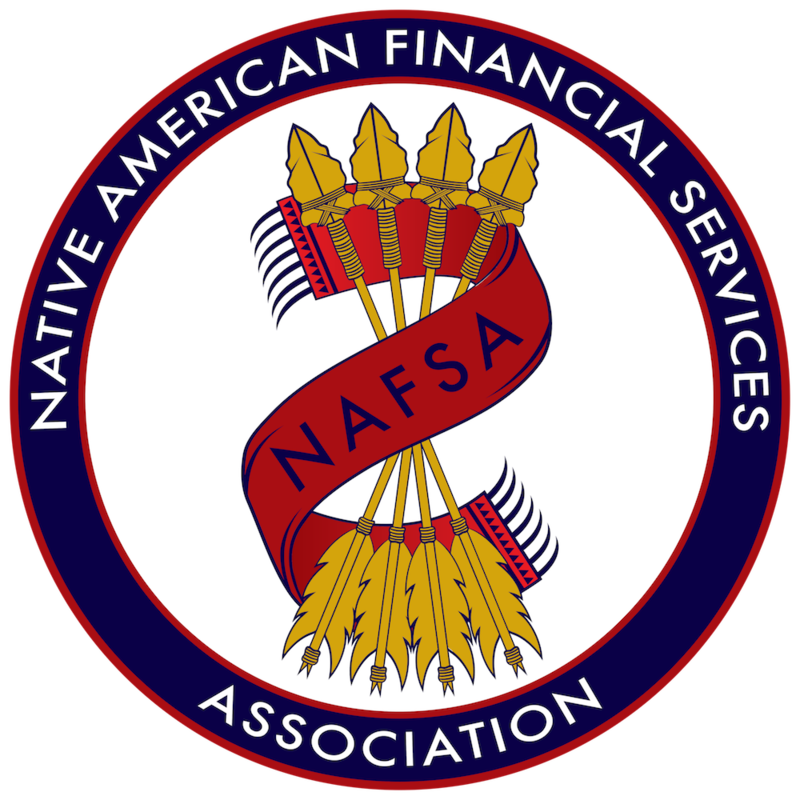 NAFSA is a national trade association formed to advocate for tribal sovereignty, promote responsible financial services, and provide better economic opportunity in Indian Country for the benefit of tribal communities. Too many consumers mismanage their budgets, make poor investment decisions, and fail to properly plan for the future. NAFSA is committed to empowering people with the skills they need to change this trend and thrive financially. 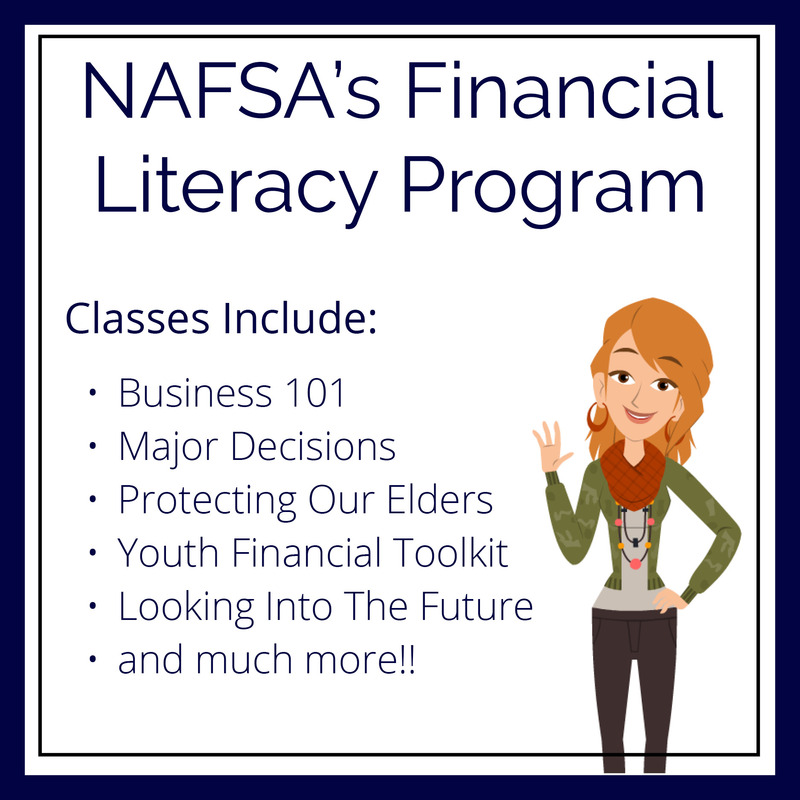 NAFSA’s Financial Literacy Program offers an assortment of digital modules covering a wide variety of financial topics, including building emergency savings, mortgage education, and retirement planning. 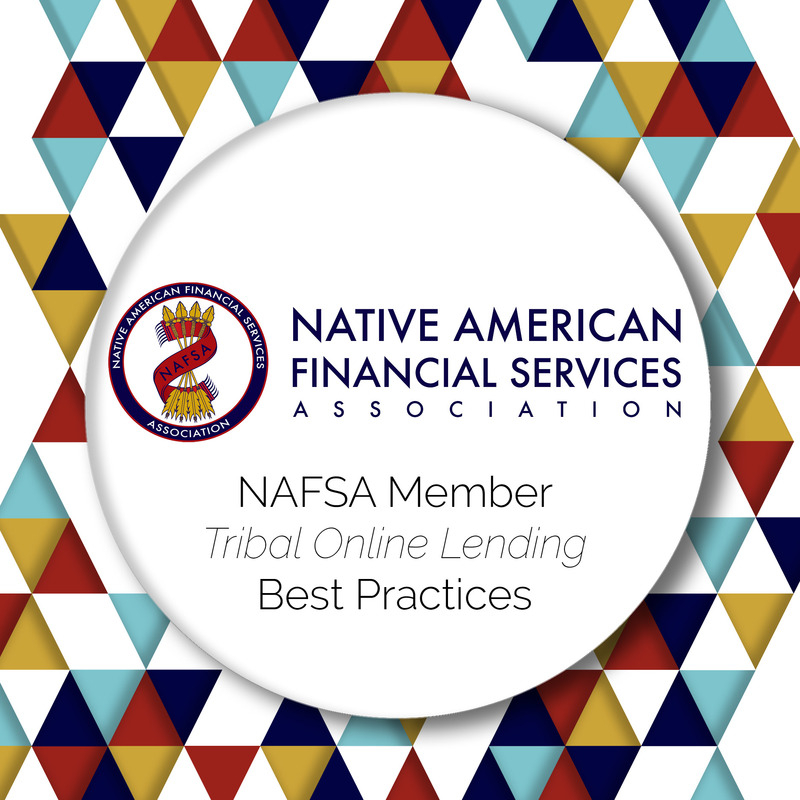 NAFSA has developed Best Practices for the exclusive use of all NAFSA Members as it relates to their Tribal Online Lending businesses. 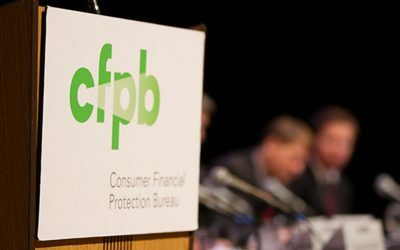 We believe these Best Practices will help ensure consumer protection, quality service, and positive customer and industry interactions during the life of the loans made by tribal lending entities who are NAFSA members. Our Best Practices apply to all stages of the loan, including marketing, origination, servicing, collecting, and ongoing data privacy. 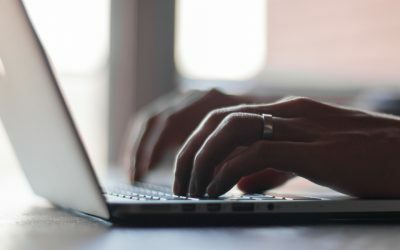 Coming from a history of staggering unemployment rates, limited opportunities, and lack of access to fundamental resources, Native American tribes began online lending businesses to create real change for the future. 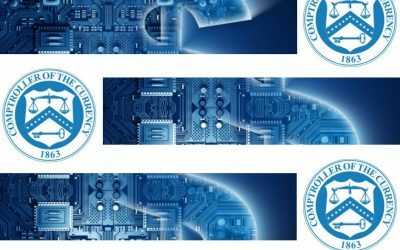 Internet commerce has been a vehicle for supporting economic growth, tribal services, and tribal development. These are their stories.  There are more than 570 federally-recognized tribes in the United States, many of whom are spread across in diverse areas. This has left a need for other tribal economic development opportunities to create sustainability and jobs on Native American reservations. 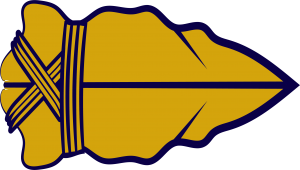 To advocate for tribal sovereignty, promote responsible financial services, and provide better economic opportunity in Indian Country for the benefit of tribal communities.